Interested in using our premises? 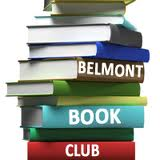 Belmont Book Club is for all lovers of books whatever the genre. 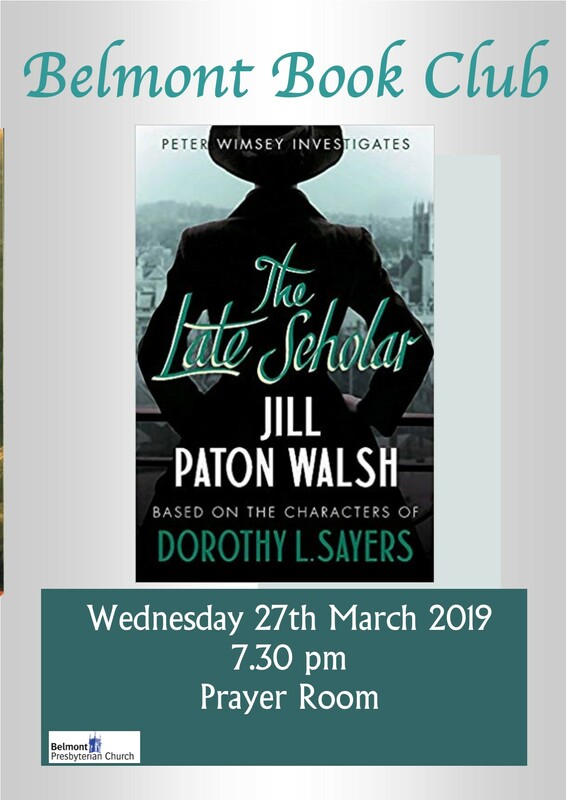 We are currently reading the novel “The Late Scholar” by Jill Paton Walsh. Our next meeting will be held on 27th March 2019 at 7.30 pm in the Prayer Room. A copy of the book can be obtained for £8.99 from Mary Rose Gibson, Clerk of Sessions.